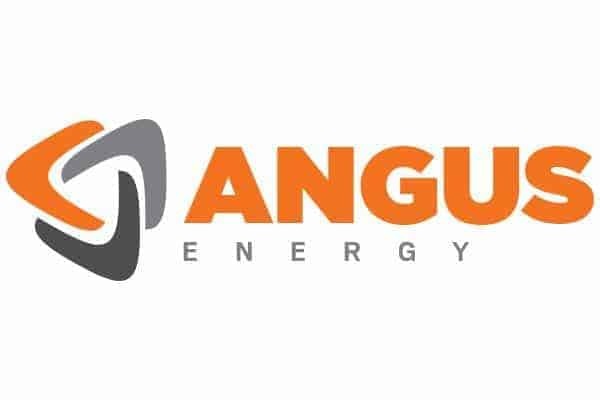 Angus Energy (AIM: ANGS) is pleased to announce that the Company has entered into a rig contract with P.W. Well Services Limited to complete the forthcoming work over operations at Brockham. Rig mobilization is anticipated for mid-April and operating day rates are fixed for this intervention. The rig crew are all experienced onshore personnel meeting the Company’s strict competency requirements.